It has been a while Xiaomi had released its tablet, Mi Pad 2. The successor of the series, Mi Pad 3 has been in works and we first got to know early this year in the form of some leaked slides without any clear things about the specifications. 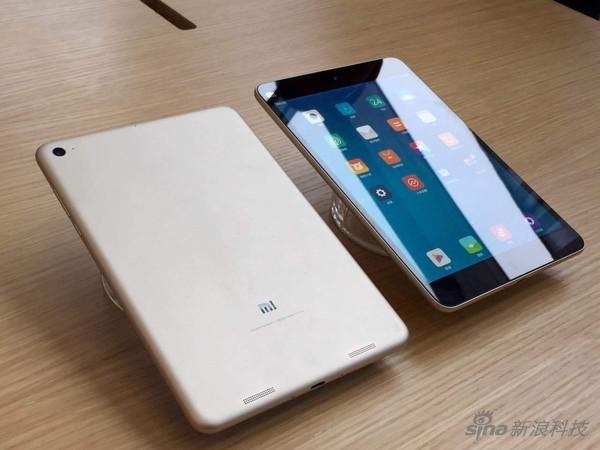 Now according to a new leaked report, we have got few more details about the specifications of the Mi Pad 3. What big things we have got today is that Mi Pad 3 will be featuring in two OS and display versions. The two operating systems being Android Nougat and Windows 10. Mi Pad 3, the first variant of the third generation Mi Pad will come with the 7.9-inch display, 4GB RAM, Android 7.0 Nougat OS, 64GB and 128GB storage variants and will be priced at $188 and $231 respectively. The second variant of the third generation Mi Pad is the Mi Pad 3 Pro, features the same 4GB RAM and 64GB and 128GB storage variants. The display will be a bit larger to Mi Pad 3. Mi Pad 3 Pro will feature a 9.7-inch display although the display resolution is not known. The tablet will feature an Intel 8750 most probably the Atom x7-Z8750 processor. With Windows 10 OS on board, the price will start at $246. There are still other specs yet to know like processor of smaller tablet and battery capacity of both variants. Both the tablets will be released on the same day when Mi 6 will be released. The tablets and Mi 6 is rumored to be released in May 2017.